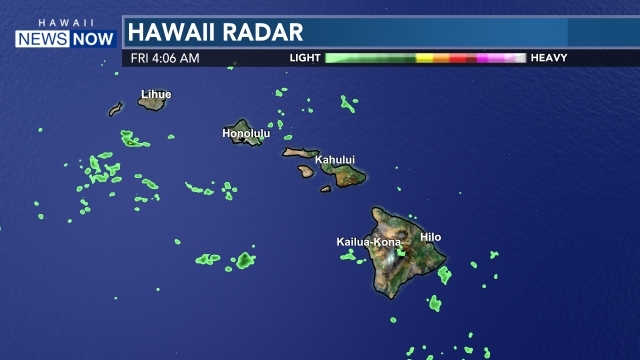 (HawaiiNewsNow) - So close! They almost did it! The girls from 8 Flavahs made it all the way to the finals on America's Best Dance Crew and came in 2nd place! But we are still proud of our local girls! 3 of the girls in the group came on Sunrise to talk about their experience and to perform for us!